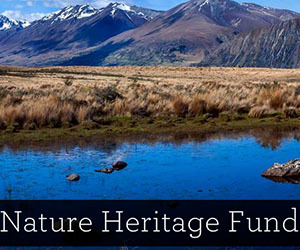 Three appointments and two reappointments to the Nature Heritage Fund Committee were announced last Friday by the Department of Conservation. Susan Yerex (Turangi), Gina Solomon (Kaikoura) and Christopher Severne (Auckland) have been appointed to the Committee for three years. All terms begin this month (July).